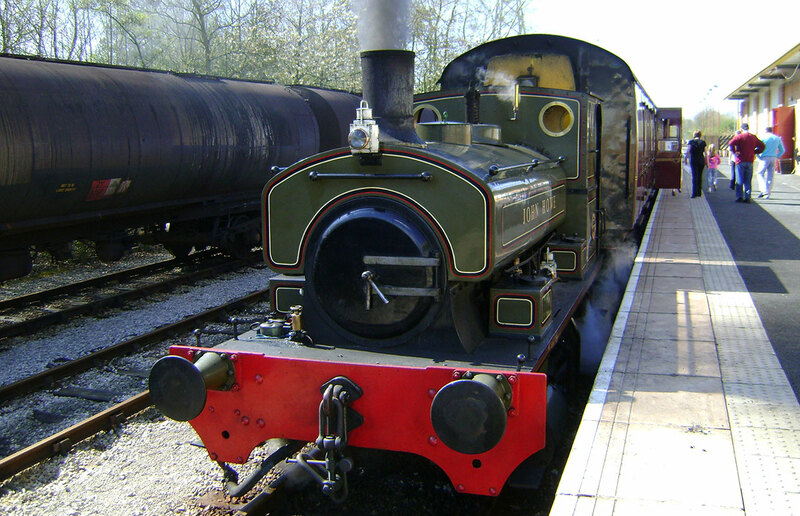 Hidden away in the heart of Preston’s old industrial docklands, the volunteer-run steam railway offers a memorable look into Lancashire’s world famous industrial heritage. The three-mile return trip takes visitors along the River Ribble to view unique views of Preston. Trains run on Saturdays and Sundays between May and September.